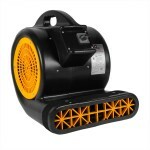 Extend the life of your HEPA filter on your filter attachment kit for your Dri-Eaz Velo low profile air mover. 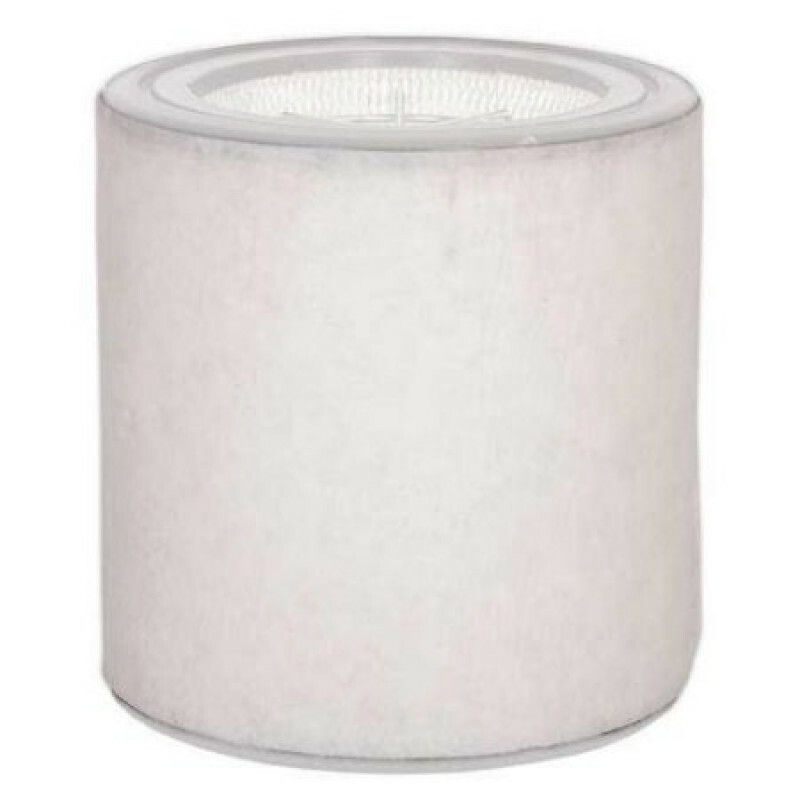 These pre-filters are used to adding an extra layer of filtration for your filer and is useful for restorative drying, fire and smoke remediation, mold remediation and more. Each one of these pre-filters should be changed out after each job to avoid cross contamination. This is a review for the Dri-Eaz® Velo™ Pre-Filter & Cover (20 pack).